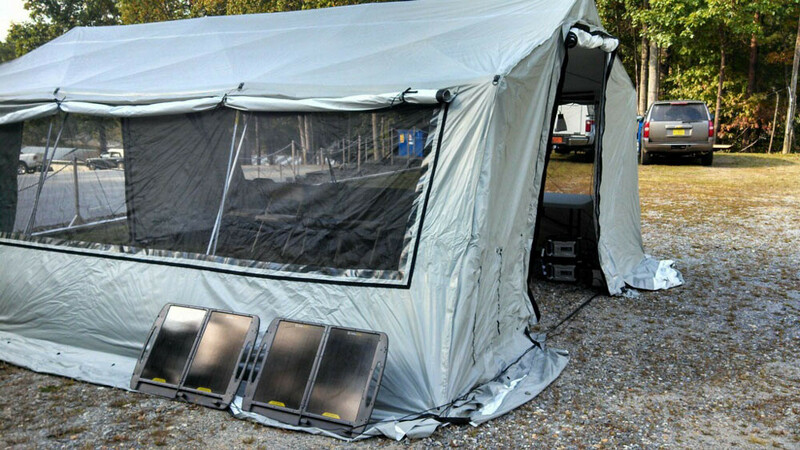 Fourteen CERT team members participated this week in practicing the deployment of one of two climate-controlled emergency shelters that were recently acquired for Caldwell County. We were impressed with how fast and easy it was to unload, put up, and reload. It took approximately 30 minutes to unload and deploy including the installation of the air conditioning/heating unit. We anticipate that it is likely to take no more than 15 minutes now that we have some experience with it. 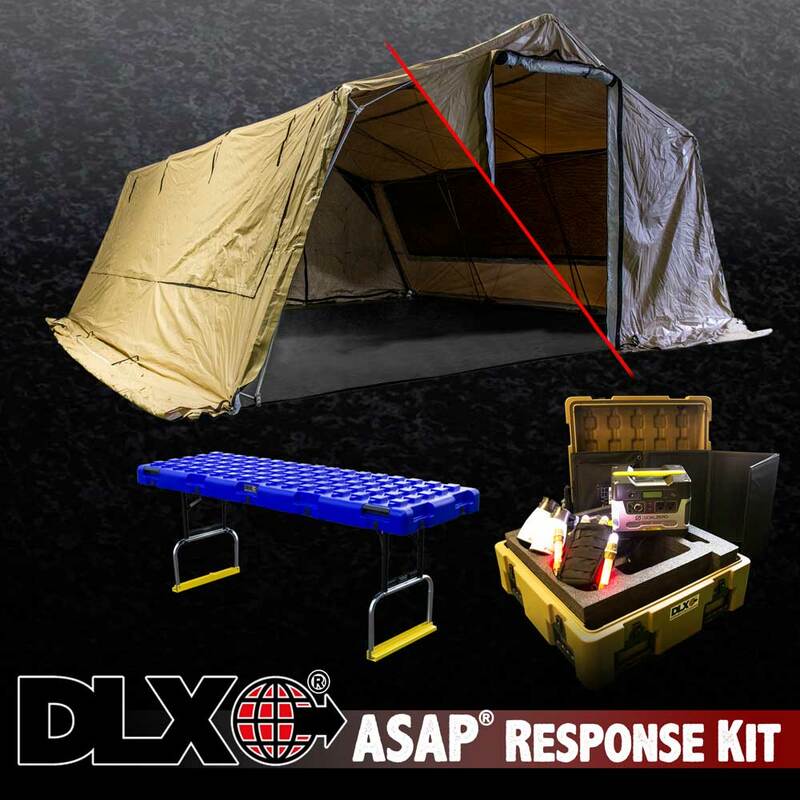 We will have the opportunity to practice again when we deploy the shelter for use by the Lenoir Amateur Radio Club and Caldwell ARES for ARRL Field Day 2015 at Redwood Park in Hudson NC June 27th and 28th. those interested in learning more. It is planned for Saturday, June 13 in Raleigh. Registration is free, and lunch will be provided. Sign up on TERMS. 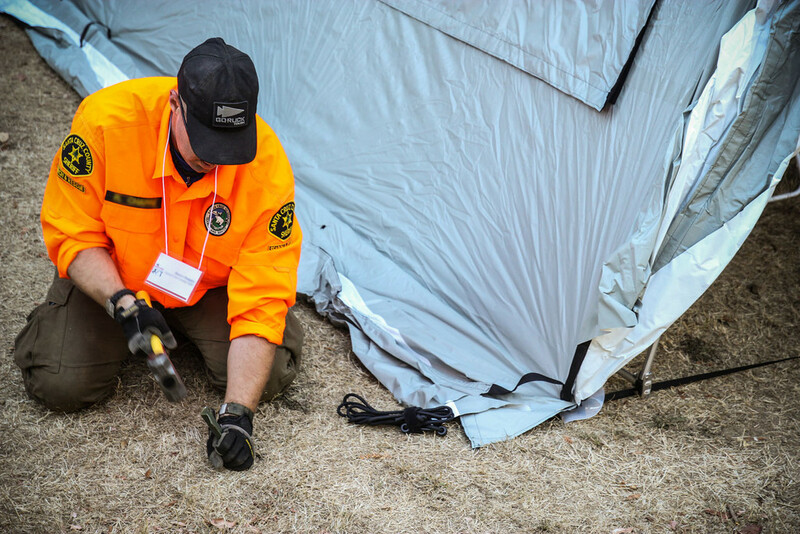 The morning sessions will focus on incorporating individuals with intellectual and developmental disabilities (I/DD) into CERT programs, and the afternoon will offer a variety of topics of interest to all involved with CERT.